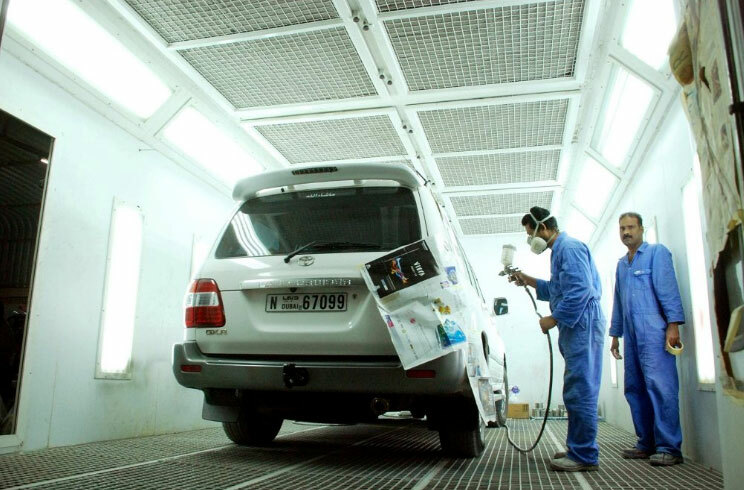 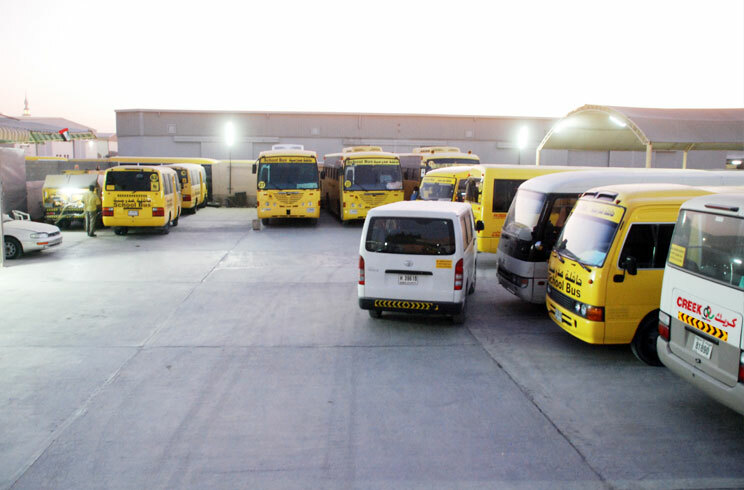 We provide excellent hire rates and top quality transport solutions in uae. 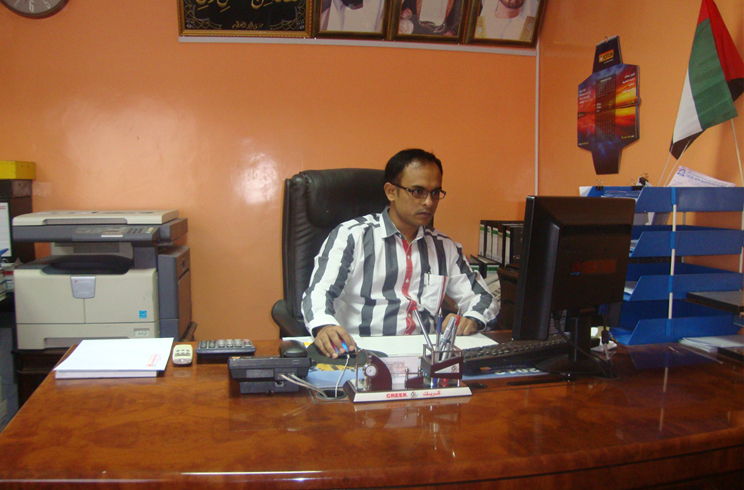 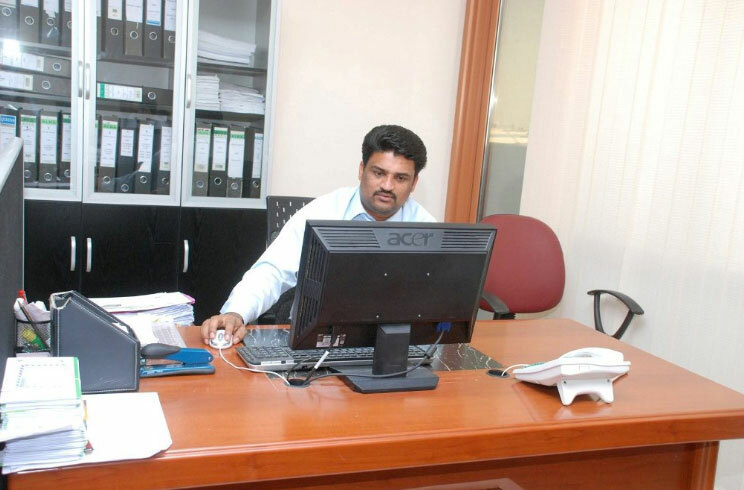 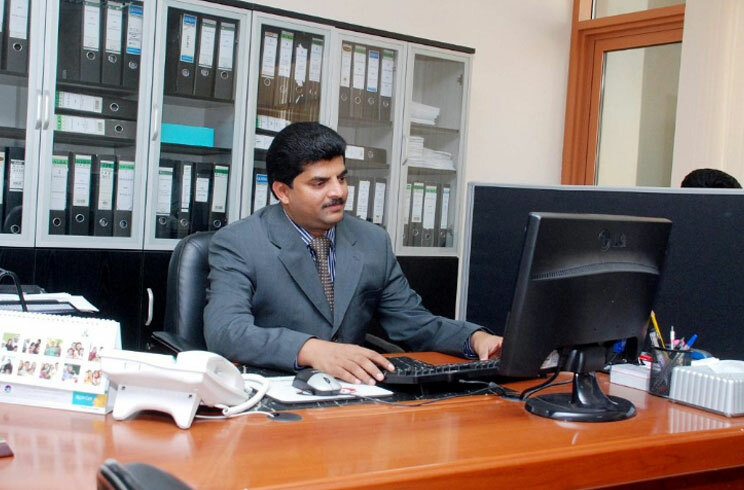 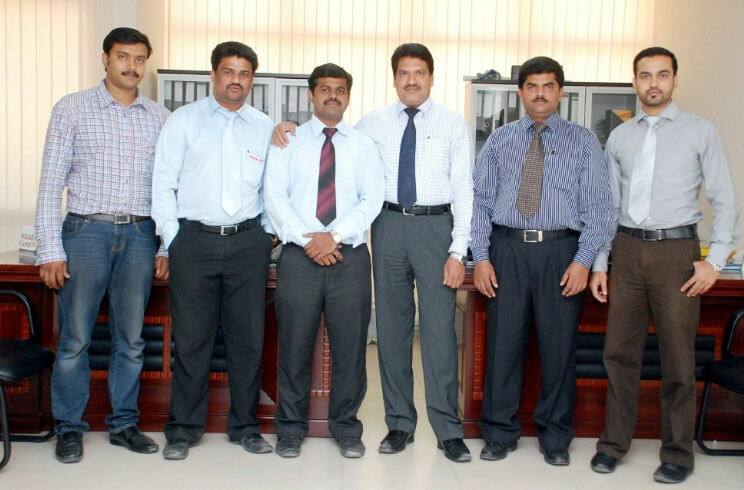 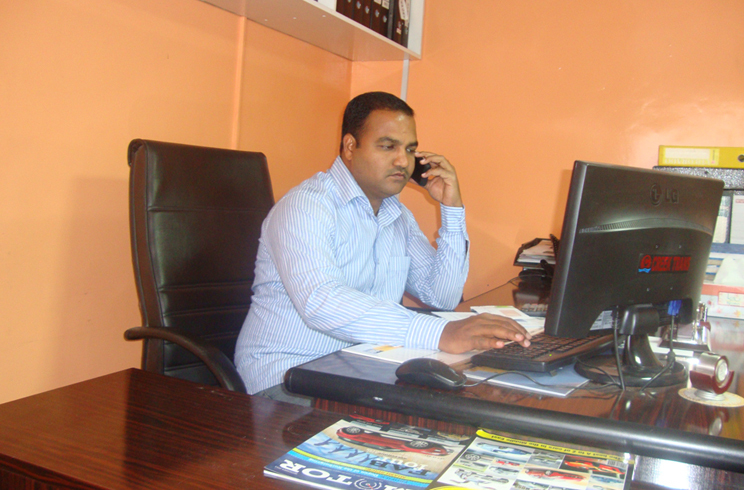 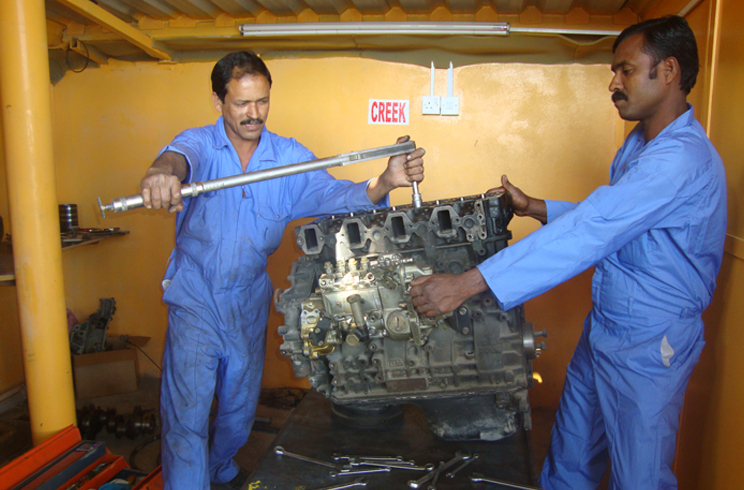 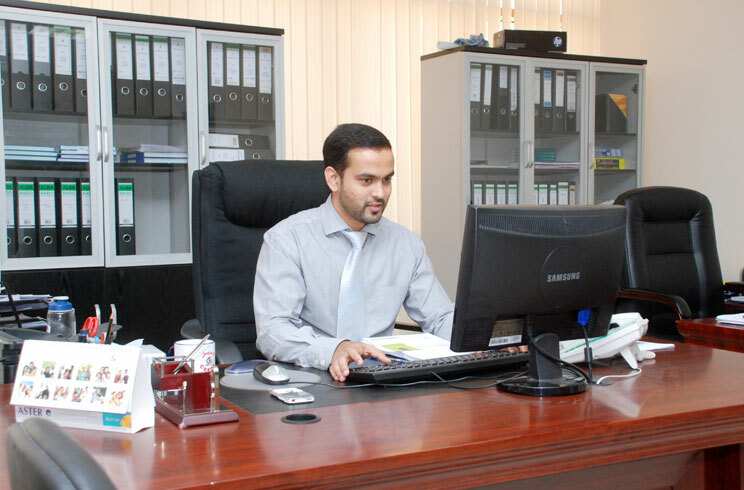 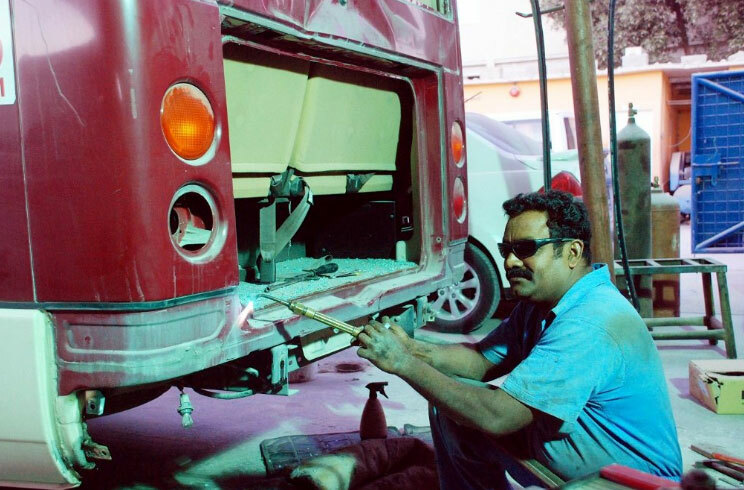 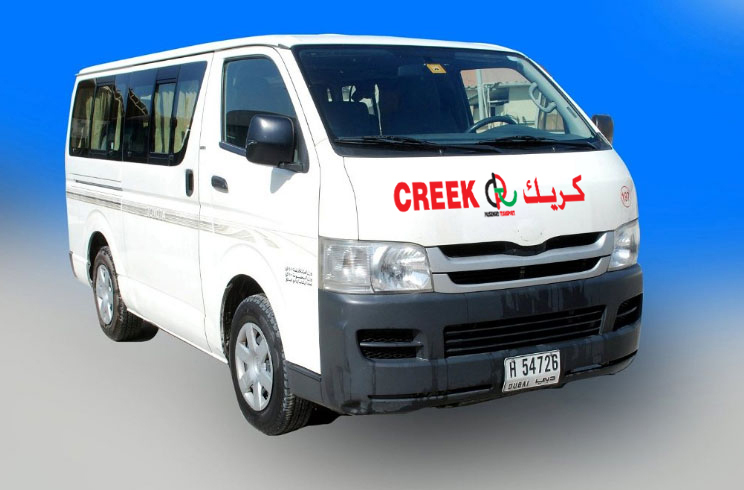 Creek Trans has a steady growth and is one of the better known Bus-Rental in Dubai. 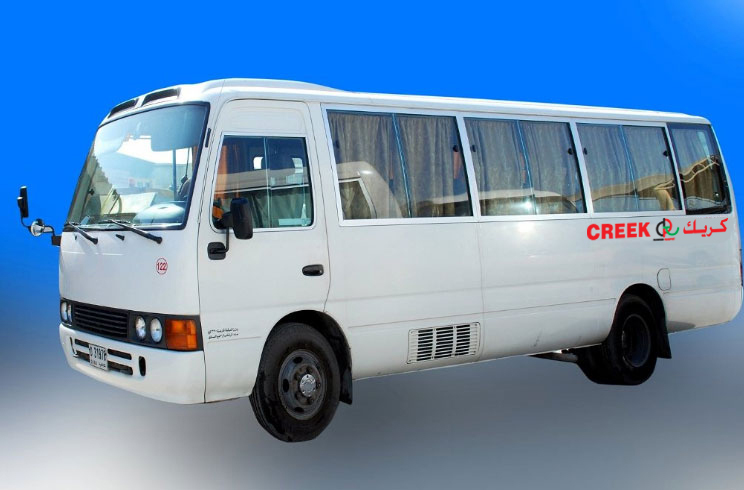 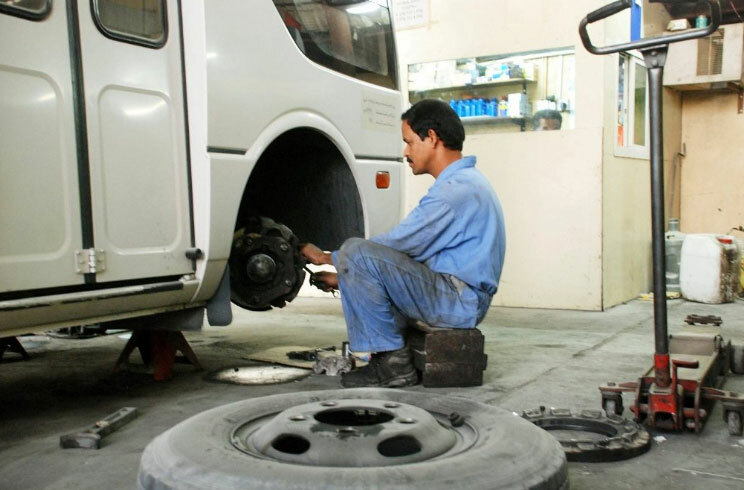 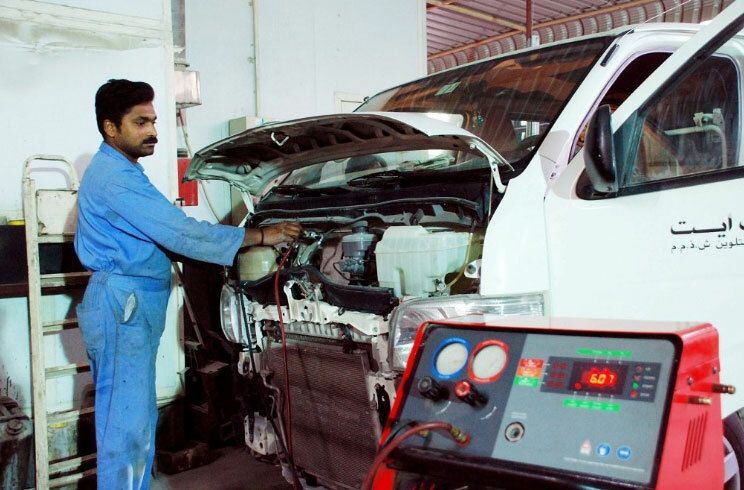 Creek Transport is based in Dubai and provides bus/minibus/hiace rental and hire services throughout the UAE. 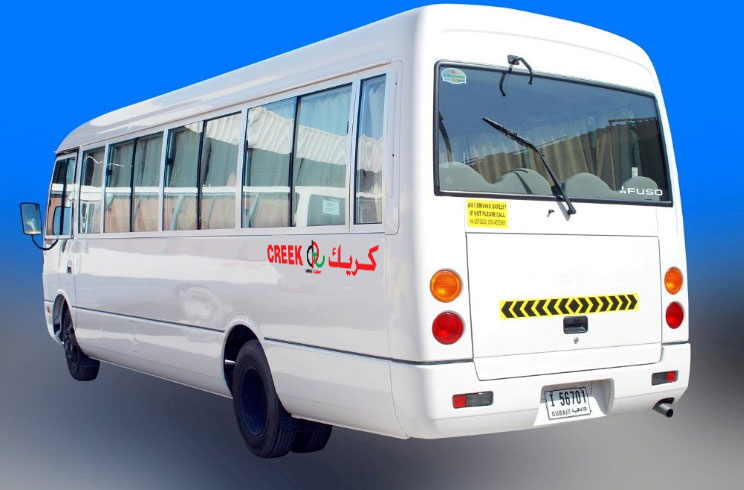 With over 21 years of experience, Creek Trans has a steady growth and is one of the better known Bus-Rental companies in Dubai. 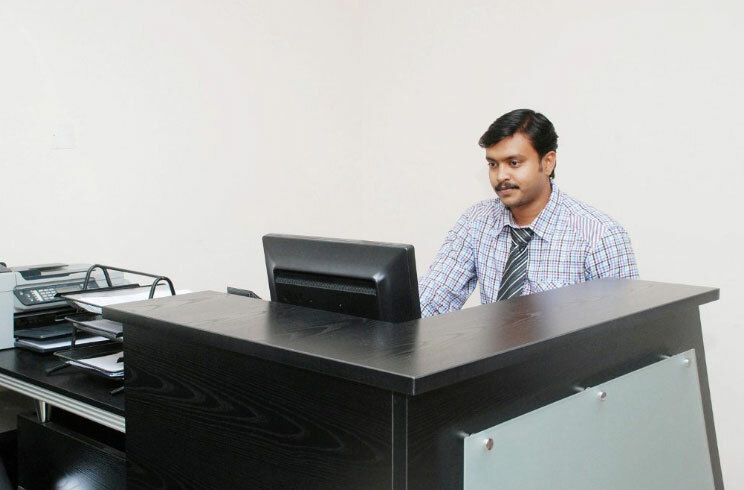 This is mainly due to the quality of service before and after booking. 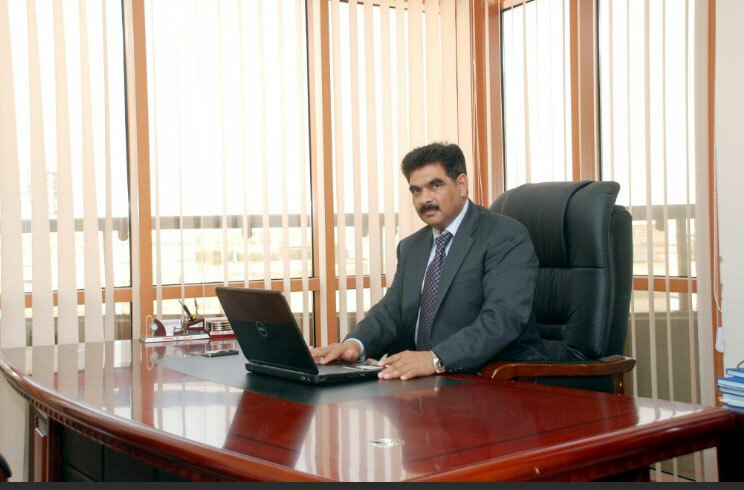 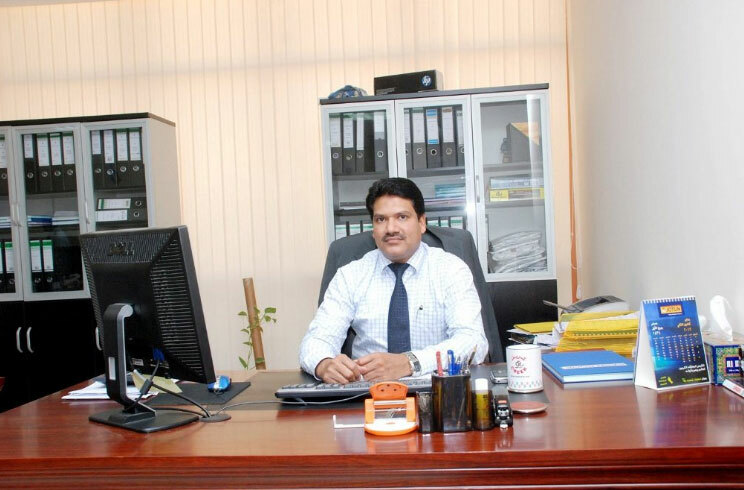 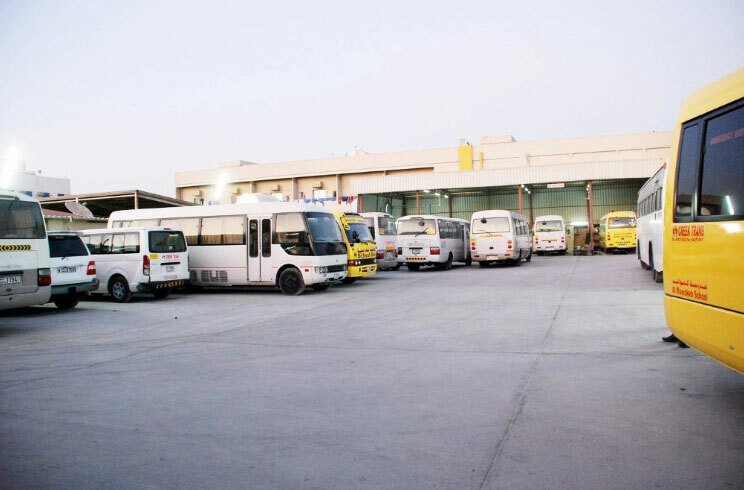 Dubai based better bus rentals has established itself in the most competitive market in UAE. 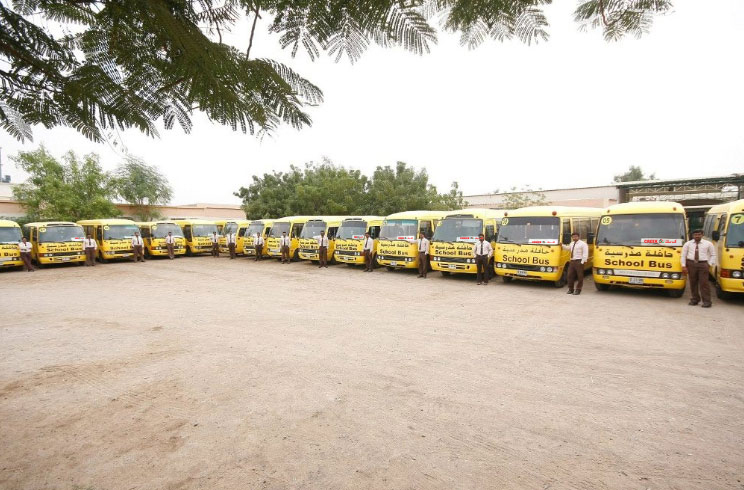 All kinds of latest model buses are available. 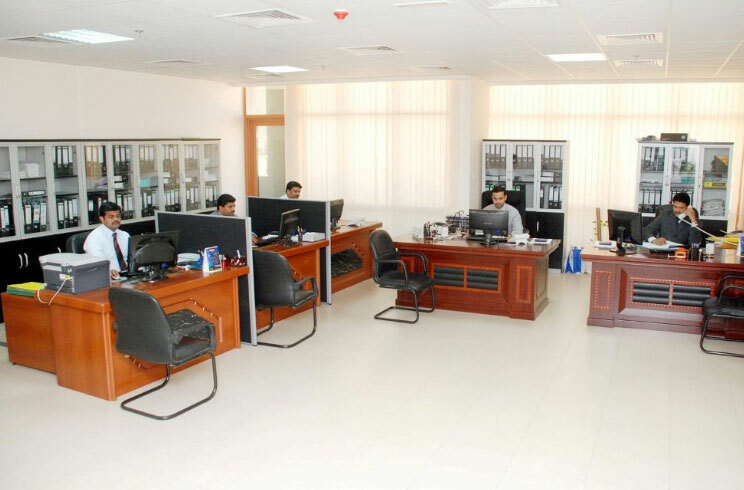 We believe in providing you with excellent personalized customer service partnered with professional standards and reasonable prices. 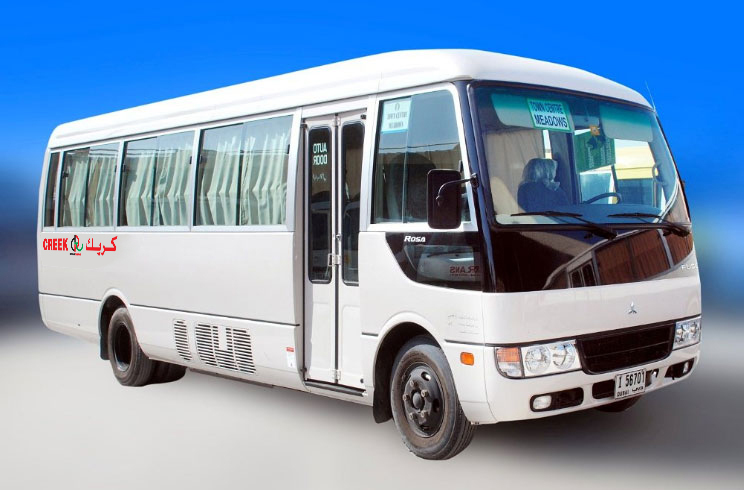 Need any type of Bus Rental Services? 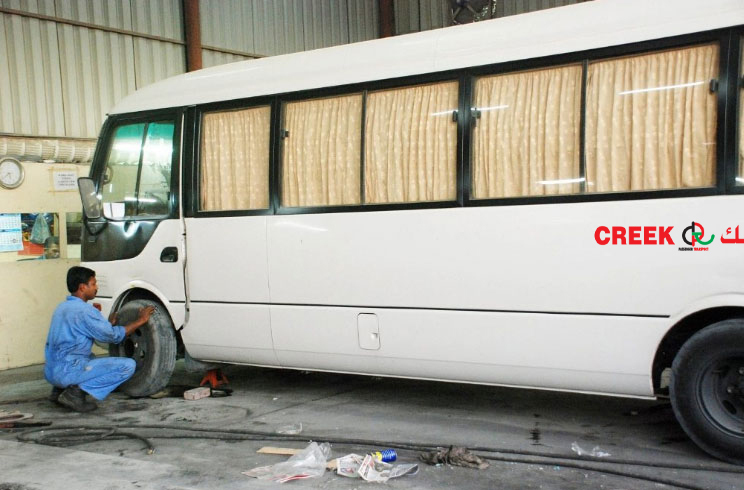 Need all kinds of Buses/Coach?